Home » everton , Manchester United , Wayne Rooney » Why Do So Many People Hate Wayne Rooney? 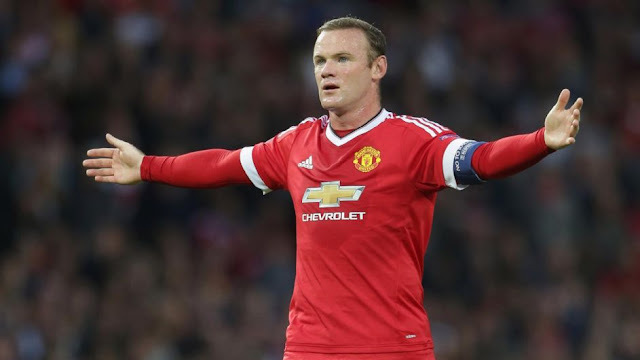 Wayne Rooney, barring major injury, will almost surpass Sir Bobby Charlton's long held goal scoring records for both Manchester United and England within the next twelve to eighteen months. While loved by a good portion of United supporters, to many Reds he's a pariah these days. Besides his goal-scoring exploits, Rooney has played for the club for eleven years, won five league titles and Champions League crown, but some that's not enough. For starters there are his two transfer requests, with the one in 2010 being particularly grating as he attempted to force a move across Manchester to join up with the nouveau riche City side after questioning United's ambition. A rich contract saw him re-commit to United, until a falling out with Sir Alex Ferguson over his role in the side in the later part of the 2012/2013 season led to another request to leave, this time for Chelsea. Again money kept him at Old Trafford and yet again fans were left shaking their heads at his perceived greed or worse yet treachery. Whether Rooney did in fact want to leave or if he and his agent were just playing games to get more money out of the club is open to question, but regardless it left a sour taste in the mouth for a lot of Reds. Then there's been his drop in form over the past eighteen months which has seen him struggle to find the back of the net with any kind of consistency. While his supporters could argue that he's been a victim of his own versatility, playing in midfield and at times out wide rather than upfront, it's not just his goal scoring that's dropped off, but his overall play. While he still has the vision for the occasional killer pass, his first touch has looked Sunday Pub League standard at times and speaking of pubs his apparent lack of conditioning to start this season is renewing questions about his off pitch professionalism. 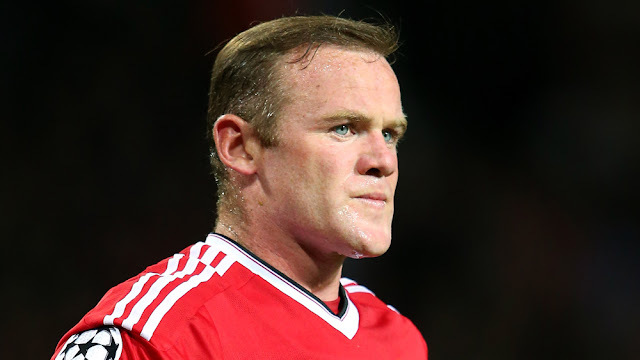 A big framed individual to begin with, Rooney's rumoured penchant for the odd cigarette besides indulging in questionable food and drink have many asking if his lifestyle has caught up to him. The biggest crime Rooney seems to have committed though is that despite his accomplishments he has never fulfilled his early promise. 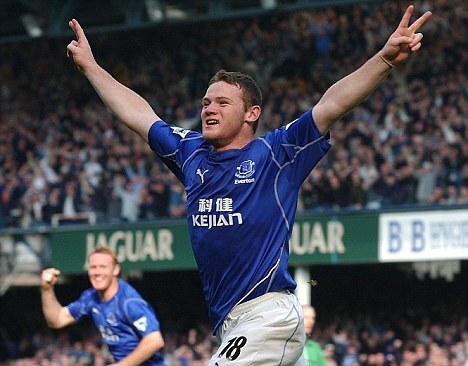 When he burst on the the scene with Everton in 2002/2003 and then debuted for England in the later part of that remarkable season he looked like an English player for the ages. Indeed when he joined United in fall of 2004, after some standout performances at Euro 2004, he looked like he could be one of the top three or four players in the world. But a combination of injury, being played out of position, and his own self indulgences have never seen him quite hit the heights many thought he should. He has been a great player for club and country, no doubt about it, but there will always be the nagging sense that he could have been an all time legend. Perhaps United fans should try to just appreciate what he's done for the club, try to put the negativity around him to one side this early in the season, and get behind their captain again to see if he can regain at least some of the spark that made him the bane of defenses across Europe.